Originally from India, Dhara graduated in 2015 from dental school and completed post graduation in Public health from NY in 2017. She moved to Seattle to live with family. Currently she is working on pursuing her dream to work as a Dentist in United States. She is very passionate about what she does trying to brighten every one of her patient's days. She loves coming into work knowing that she can make a difference in someone's dental experience. Amy is a Seattle native. She played collegiate soccer for the University of Montana and graduated with a Bachelor of Arts in Psychology. Upon graduation from the dental hygiene program at Clark College in Vancouver, Washington, Amy returned to the Seattle area to begin her career as a dental hygienist. As a highly valued team member, Amy has been at Dr. Leone's office for the last 6 years. She is a talented clinician by her thorough yet gentle approach. Additionally, Amy seems to keep patients relaxed in the dental chair by "entertaining" them with her quick wit. She enjoys landscaping, soccer, and hiking with her two dogs. Bailey recently joined our team to coordinate our schedule, insurance/billing, treatment planning and now calls our office home. Dentistry has always been her dream career and she has now been in the field for 8 years. 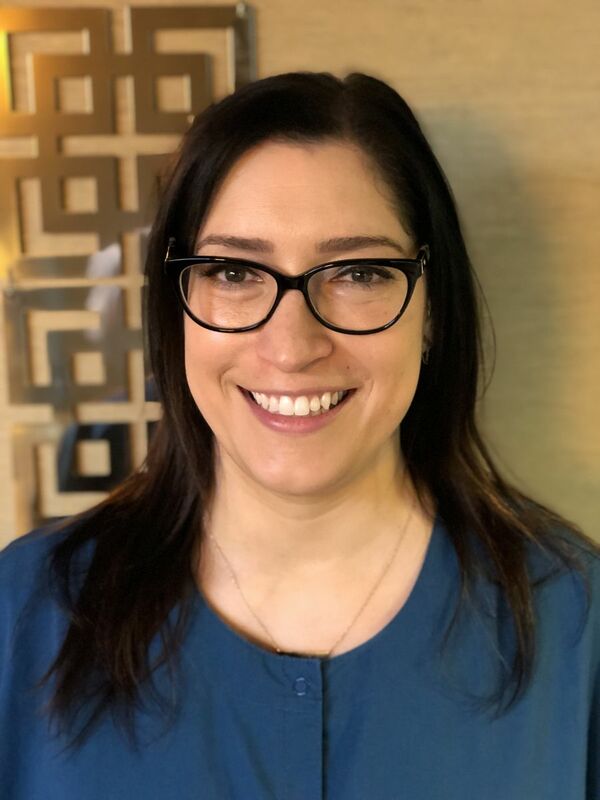 Initially, Bailey began as a dental assistant for 4 years and then moved to the front office to start growing in the administrative side of dentistry. 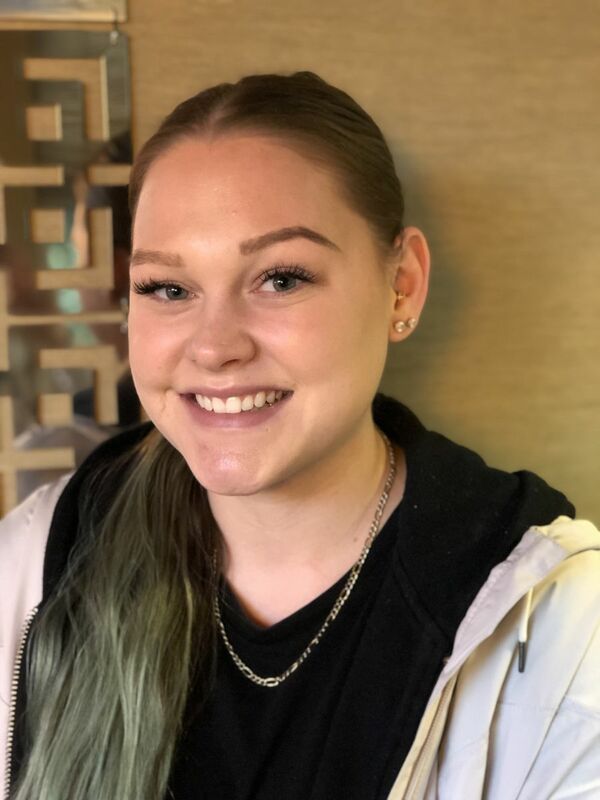 Having the knowledge of both the clinical and the business sides of dentistry, along with her calm and friendly personality makes Bailey a natural in customer service. Born and raised in the Pacific NW, she loves being a tourist in her own town. As a true foodie, she enjoys the diverse culinary scene in Seattle and experiencing it all with her two young sons. 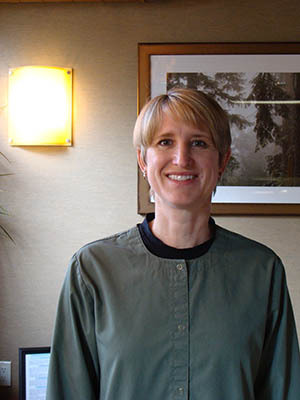 Born and raised in Seattle, Michelle has been a dental assistant for over 20 years. With her extensive experience, she is committed to making a pleasant and comfortable experience for all of our patients. In her free time, Michelle enjoys spending time with her 2 teenage daughters and watching them in their dance performances. As a family, they enjoy cheering on the Seahawks, Sounders and Mariners.